YouTubers are always asking for you to subscribe to their channels. And you should, if you like the videos being produced. By subscribing to a particular YouTube channel, and depending on your notification settings, you'll be alerted when the channel uploads new content. Additionally, the new content will be highlighted on the "home" page whenever you head over to YouTube. 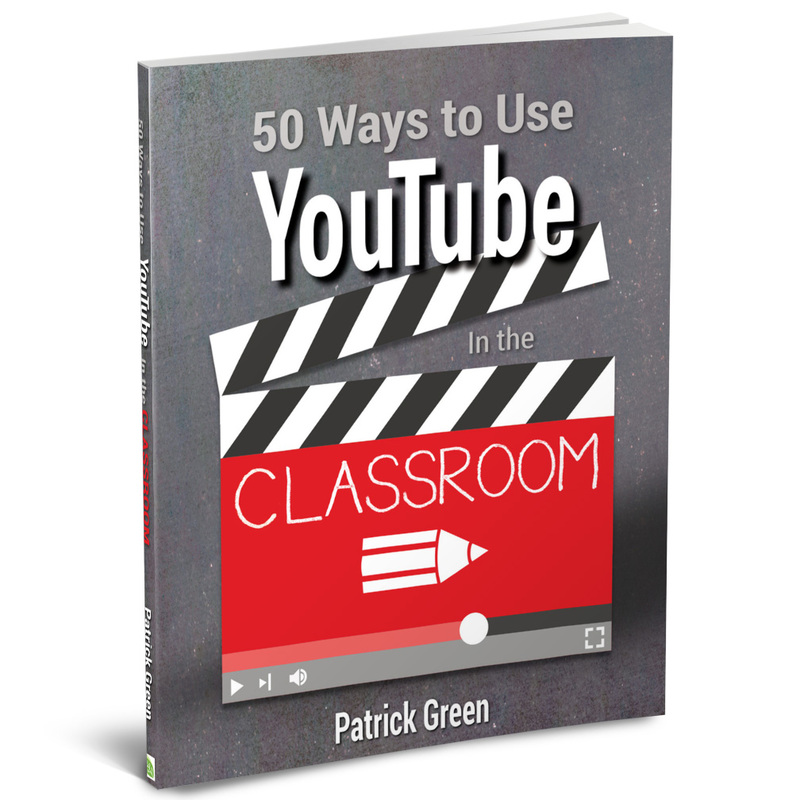 Speaking of subscribing, if you are wanting more tips and tricks for using YouTube in an educational setting, you should subscribe to my channel, where I'm publishing 20 tutorials to go with my new book 50 Ways to Use YouTube in the Classroom. There are tons of educational videos on YouTube. In fact, there are over 1 billion views each day on learning-related YouTube videos. One strategy for zeroing in on the best stuff is to filter your search by channel or playlist. If you filter down to channel, you're search results will surface producers (channels) that are related to your search topic- organizations that will continue to create material related to your topic. And if you filter by playlist, you'll search will surface collections of videos that other users have bundled together - which might help you to find a number of quality videos on the same topic. In this video, I'll show you how to filter your YouTube search. If you're interested in viewing the other 19 videos being produced as part of 50 Ways to Use YouTube in the Classroom, be sure to subscribe to my YouTube Channel. 1. Does your school allow or block Google Hangouts for student use? 2. How can you convince a school district to stop blocking YouTube? 1. Why would a learning institution block tools that allow students to communicate, to connect with experts, to globally collaborate and ask questions and get answers? It seems to me that schools should be in the business of teaching communication and providing increased access to information. While the YouTube question requires more time and will be the subject of a future blog post, I've done my best to answer the Hangouts question here. Does your school allow or block Google Hangouts for student use? At my school, students K-12 have a Google (GSuite) account with everything turned on. Starting in grade 5 students take the devices home each day. We have high expectations for our students around digital citizenship and when our students go outside the bounds of those, our counselors and principals would get involved and work with those students. Specifically to Hangouts, it is a video conferencing and chat software. Video conferencing and chat are relevant tools that are important for our students to have access to and training in. Hangouts enable global communication and collaboration which are two of our desired student learning outcomes. Additionally, without practice in those areas, our students would be at a disadvantage as far as college and career readiness. Now the truth is, I don't know how much our 3rd graders are using Hangouts, but I know that in Middle School and High School our students are connecting with peers and experts around the world whether with a mentor on a passion project or through language classes where they practice communicating with native speakers. 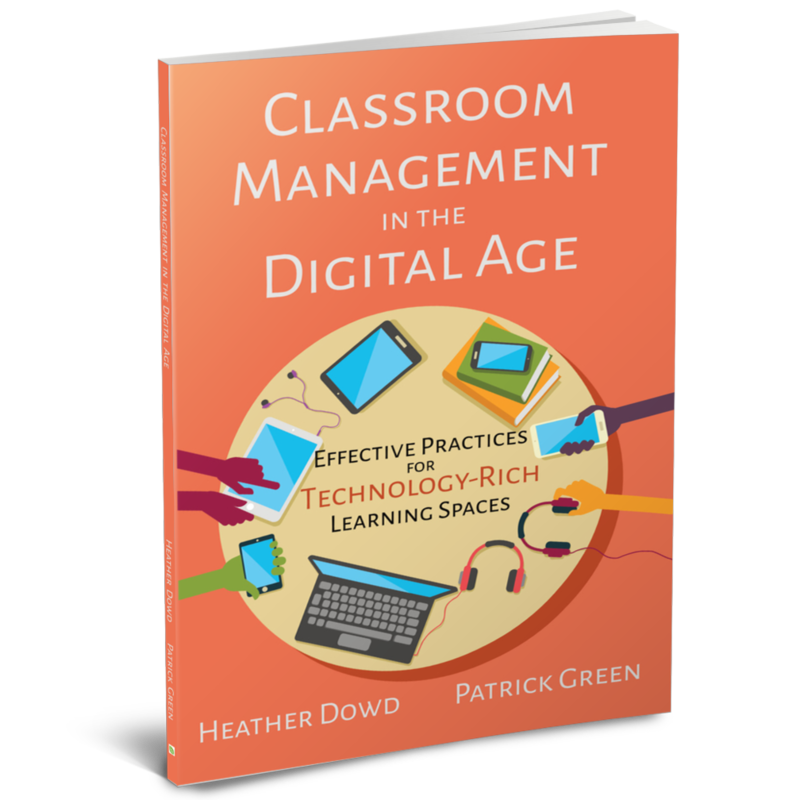 In a nutshell, since communication and collaboration are so important to what we do in learning institutions today, we wouldn't consider blocking or disabling the tools that enable those practices. In fact, we want to engage our students in using these tools so that we can coach and guide and help them to learn appropriate use.